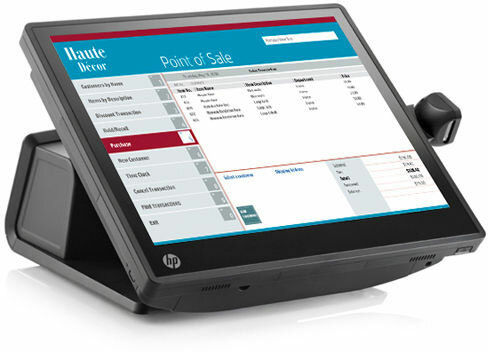 Enhance your store image with the modern, space-saving HP RP7, which has all the capabilities of a traditional retail solution and a sleek design that effortlessly fits into retail and hospitality environments. 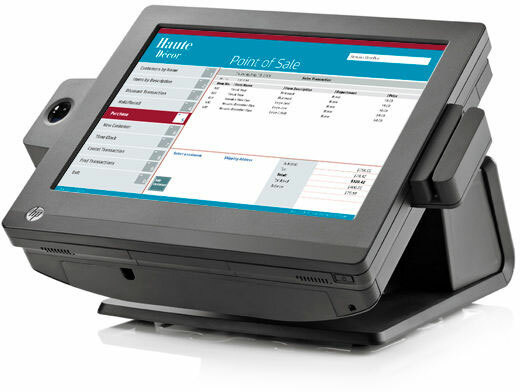 Use it on a counter or mounted on a wall, the unique dual-hinge base supports adjustable tilt and height for maximum comfort. Sleek, flush-bezel edges also make the HP RP7 an appealing self-service kiosk that will attract customers and that your employees can"t wait to use. 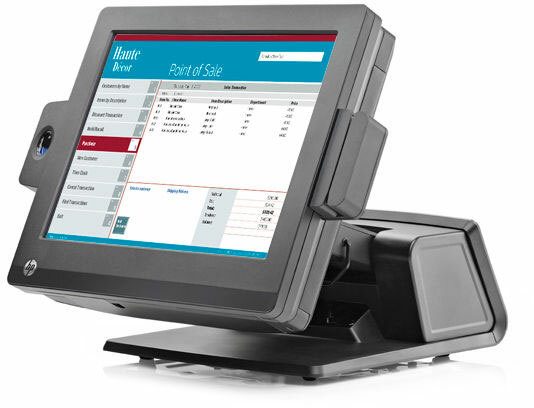 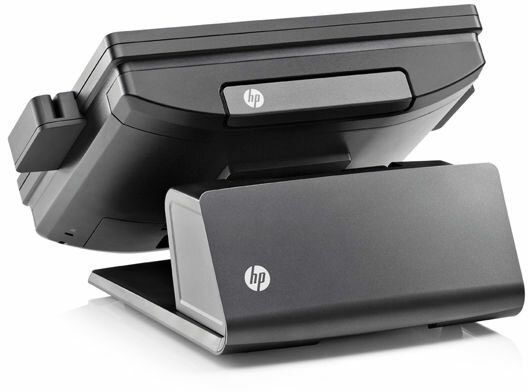 Connection points on all four sides of the display lets you customize the exact combination of stylish HP retail peripherals (magnetic stripe reader, fingerprint reader or webcam) you need to complete your solution.